I hope you are all doing well and are having a fabulous weekend so far. 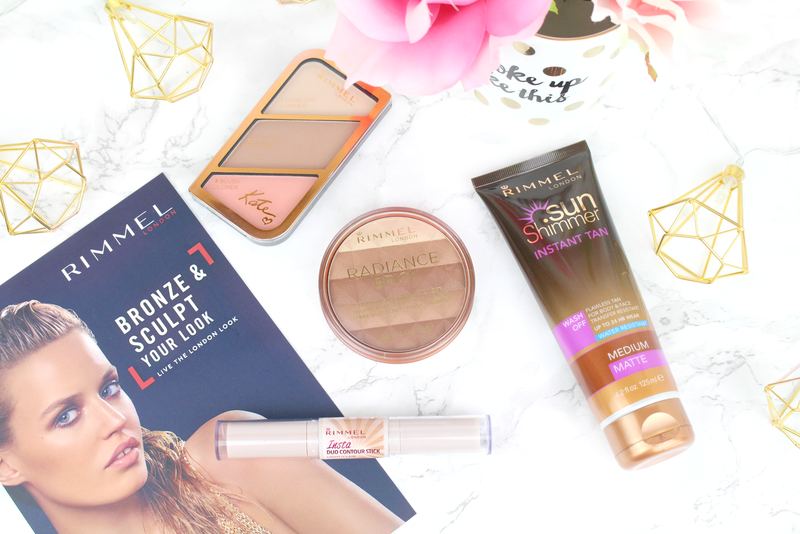 I thought today I would share with you a few of my favourite bronze and sculpting products by Rimmel London that will help you achieve that summer glow everyone is loving at the moment. 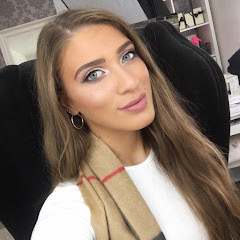 Now, I will openly hold my hands up and say that I love a glowy complexion - seriously, I pack on the highlighter like it's no bodies business. Even so, I love rocking a glowy look all year round regardless of different seasonal makeup trends. That is the great thing about makeup, there are no rules and you can wear and look however you want to. Rimmel London have always been one of my all time favourite drugstore makeup brands. I have staple products in my everyday makeup routine and they never seem to disappoint with their product line-up or new releases. They have always been consistent. I hope you are all doing well and are having a wonderful weekend so far. I have partnered up with I Heart Wines to share with you a few of my top tips for making sure you have the perfect girls night in. These days, our lives are becoming super hectic and we sometimes forget that we need some time out to destress and have some fun with our besties. Living in a hyper connected world means it can be difficult to make real time for your favourite people and coming from someone like me who is pretty much a workaholic, I can definitely hold my hands up and say that I could make more effort. Technology is amazing for keeping in contact, but nothing compares to special moments in real life where you can come together, eat good food and enjoy good wine!